Our name says who we are! 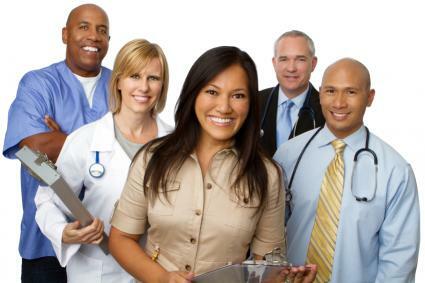 who specializes in IV Therapy, Ostomy, Catheter, and Wound Care. 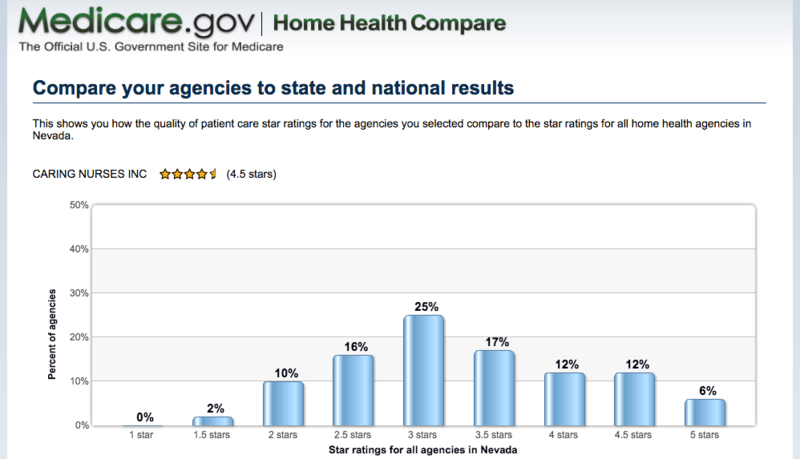 We are Las Vegas, Nevada's top home health care agency! Our well trained, professional staff is committed to providing the highest level of care in order to restore the patient's health, to maintain and preserve their functional abilities and independence, and to minimize their disabilities. Qualified nurses to your home! "I have used this service a couple of times, when my father has been ill, and we were not to get time off of work. 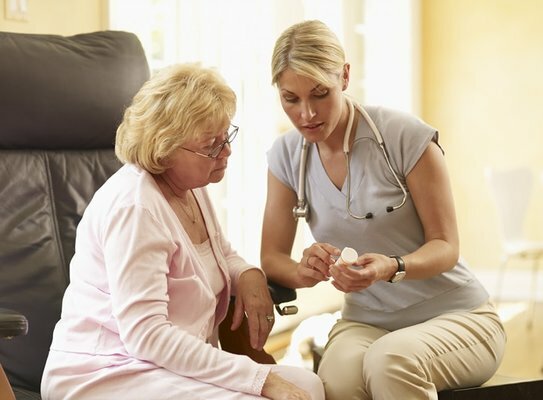 They are very qualified, and they really make home health care so much easier. If you need a nurse, even just part time, give them a call. They are great with the elderly. I had no trouble getting an appointment right away." - Camrin J. M.